Double R Plumbing Inc. offers quality service and dependable parts for a wide variety of plumbing situations, repairs and installations. 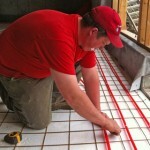 Rob Rusnak began Double R Plumbing Inc. with 10 years experience in Kawartha Lakes and surrounding areas. He has much custom and new home construction expertise which provides a unique blend of customers’ desires, current building standards and the availability of new products and materials. Installations are always timely. The works regularly exceeds the customers’ expectations . 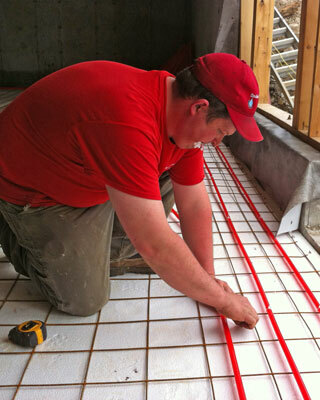 At Double R Plumbing Inc., Rob Rusnak believes that a job well-done the first time will give you years of problem-free use. Though repairs are inevitable, Rob has worked in numerous residential, commercial and agricultural settings and know what it takes to complete the job right. In the community, Rob Rusnak continues to be involved with the Ontario Special Olympics having supported them for over 12 years. A great organization! © 2019 Double R Plumbing Inc.